With the help of the Federal Government of Germany, the Municipality of Tirana has installed on the Street of Embassies under the Energy Efficiency Principle and have set up a solar panel to produce green energy. This pilot project aims to reduce energy consumption and CO2 emissions. The project is a component of comprehensive German-Albanian cooperation to increase energy efficiency in Albania. On this occasion there is also a laterna parade, which will start at 17:30 at "Durrës Street" / "Adem Jashari" Square and then pass along the Embassy Road. 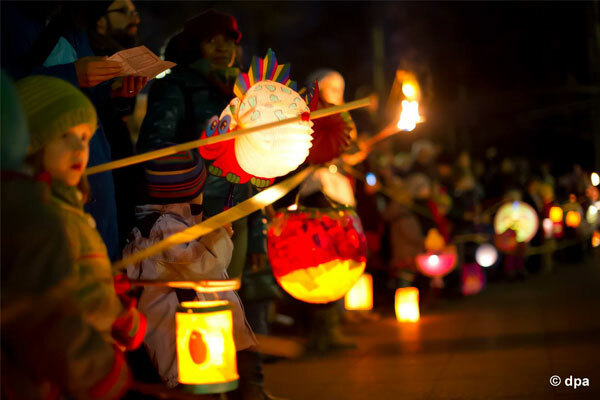 According to the German tradition of the lateral parade, we will walk in the street singing with a latern in hand. After the brief presentation of the project, Ambassador Schütz, Energy Minister Gjiknuri and Mayor Veliaj will inaugurate the new lighting. Then the children are invited to participate in a quiz on the topic of energy efficiency, while parents will have an autumn poncho. Place: The German Embassy, Tirana, "Street Skënderbej"